In anticipation of Pope Francis’ arrival on September 19, a New York Times article provides some details about the increasing social work provided by Cuban churches. Assoc. 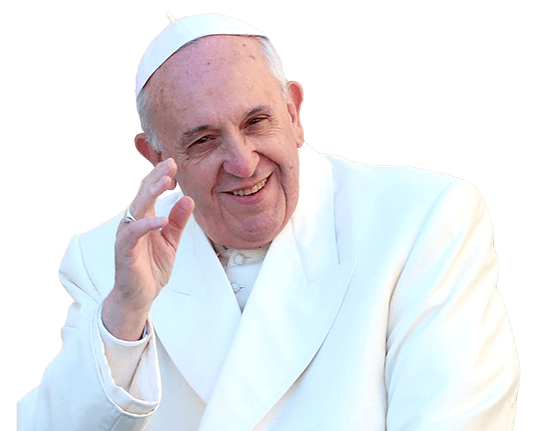 Press, As Pope Sets to Visit, Church Has Boosted Social Work in Cuba, N.Y. Times (Sept. 15, 2015), http://www.nytimes.com/aponline/2015/09/15/world/americas/ap-cb-cuba-expanding-church.html; Editorial, Welcome Pope Francisco, Granma (Sept. 14, 2015), http://www.granma.cu/cuba/2015-09-14/bienvenido-papa-francisco.